Tom is a specialist employment solicitor, who advises clients in the Leeds area, in relation to settlement agreements and employment law issues, including employment tribunal claims, unfair dismissal, discrimination, bonus disputes, maternity and pregnancy discrimination, whistle blowing, redundancy, restrictive covenants, and breach of contract. 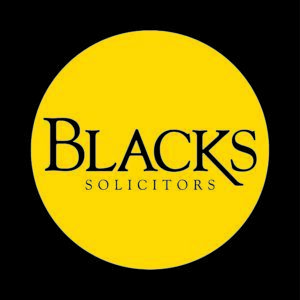 Legal 500 Directory says: “Blacks Solicitors LLP… has experience in disciplinary matters, dismissals, and grievance and redundancy procedures, and has expanded its contract work for sports professionals…”. IMPORTANT: The contents of this page are for general guidance only and should not therefore be regarded as constituting legal or other advice or recommendations. You are free to instruct any Settlement Agreement Leeds solicitor you wish.